Just Dampers is a company of certified, experienced and knowledgeable technicians serving New York and New Jersey. 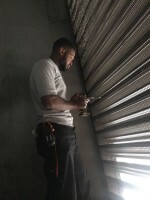 We offer 100% guaranteed work and are available 24/7 for all of your business emergencies. 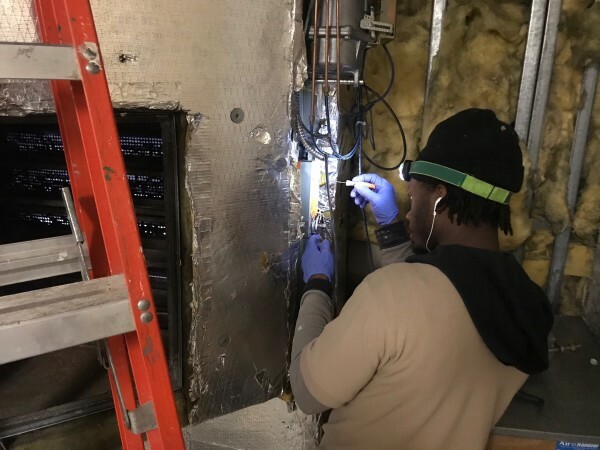 After years of experience working with commercial HVAC contractors, our owners continually experienced requests for service and repairs of HVAC systems that could have been prevented by inspecting and servicing dampers. Just Dampers recognizes the importance of dampers in maintaining the function and life of HVAC equipment, and is committed to helping you maintain your system and investment. 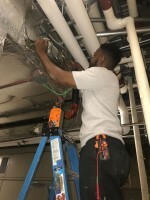 Just Dampers inspects, maintains and services dampers for commercial HVAC systems in New York and New Jersey. We work with building managers, engineers, facility managers etc. to identify the location, performance and function of dampers. 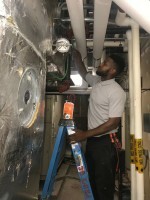 Just Dampers is ready to help you maintain your HVAC system, ensure energy efficiency, sustain productive and safe environments and increase asset reliability and lifetime.